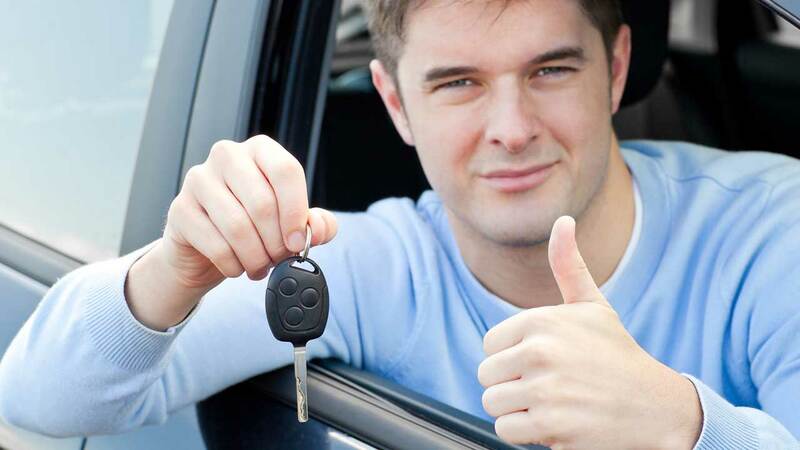 At Cityside Driving School we provide driving lessons in automatic and manual cars which are dual controlled fitted. Our instructors are DVSA certified who are friendly and professional. We have trial lessons, blocking bookings, refresher lessons to Pass Plus Course. We know everyone adapts differently which is why your needs is paramount to us. Our driving instructors provide driving lessons in East London and surrounding areas with vast knowledge and cover all the skills needed to pass your driving test. Taking driving lessons can be very expensive. That’s why at Cityside Driving School we have high quality of driving tuition you will receive at very reasonable competitive price. We have a range of block booking driving lesson packages for you to choose from. We offer the option of pay as you go to intensive driving lesson courses to make our pupils feel welcome and continue to strive to learn how to drive at ease. Whether you are new to taking driving lessons or decided to take up again or in most cases you have already passed but haven’t driven a car in a while you have come to the right driving school in East London. Learning to drive a car should be a pleasant and enjoyable moment. Our jolly instructors welcome nervous learners to competent drivers who all need a little moral support to help them excel themselves and be a safe driver. When you start taking driving lessons with Cityside Driving School you will have the choice to choose from our flexible packages with our fair prices with huge discounts or as pay as you go. We strive to provide the best possible driving tuition at affordable prices. As a new learner driver we know it can be daunting experience to find the right driving instructor. Our fully qualified Driving Standards Vehicle Agency approved driving instructor will make sure you have all the skills for safe driving for life. Here at Cityside Driving School we are dedicated to provide the highest level of driving tuition through the guidance of the Driving Standards Vehicle Agency Syllabus . We are one of the top independent driving school in East London providing the best driving lessons experience to our pupils. With so many driving schools in London it can be confusing which one to choose to start driving lessons with. Stop looking and book a trial lesson today to meet our professional and friendly instructors who will aim to provide you quality driving tuition.